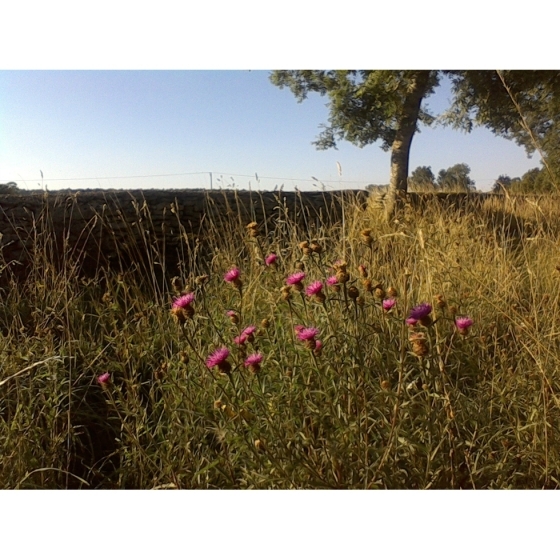 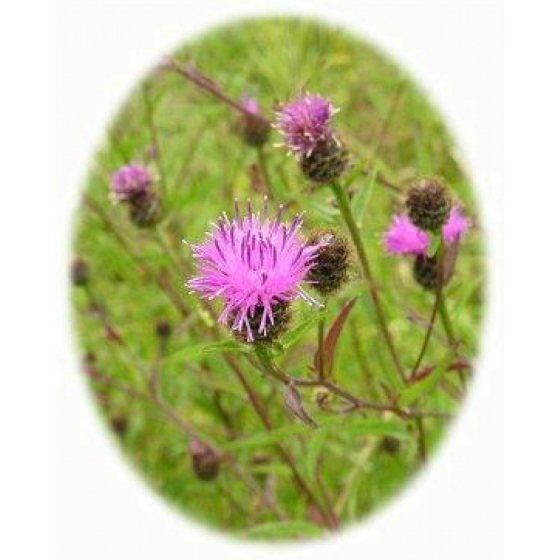 BLACK KNAPWEED seeds (centaurea nigra) from Wildflowers UK. 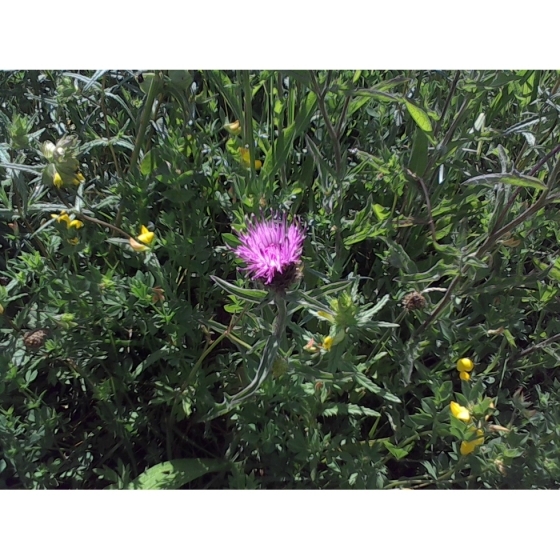 Sow Black Knapweed seeds in spring or autumn either outside where it is to flower, or in seed trays and cover lightly with compost. 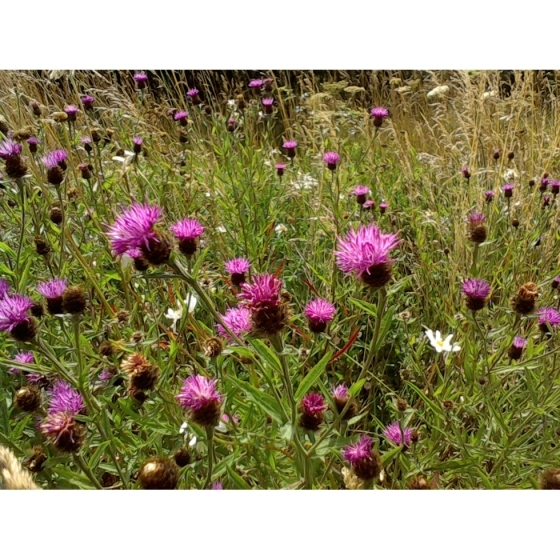 It is usually easy to germinate and the seedlings, which are quick to develop, can be pricked out and grown on, for planting out later in the year.